The wine industry is growing in Petaluma. As you may be aware (if you been reading our columns see #Petaluma Celebrates “The Birth of an AVA – Petaluma Gap”) that the Petaluma GAP Alliance is pursuing its own AVA. The Petaluma Historic Library and Museum in the recent past had a great display of Petaluma’s viticulture history that some believe dates back over 150 years. If you live here it is hard not to notice over the past several decades that our landscape is changing from hills of dried grass to beautiful green grape vines. Petalumans often boast that our city is the “gateway” to the wine country. We want to give more depth to our rich history and growing industry, so that people visiting the wine country don’t just think of Petaluma as a “gateway”. A gateway serves as an entrance or a means of access to the wine country. We would rather like to think of it as – just the “wine country” and a great place to stop and not just a place to drive through to get access to the wine country. 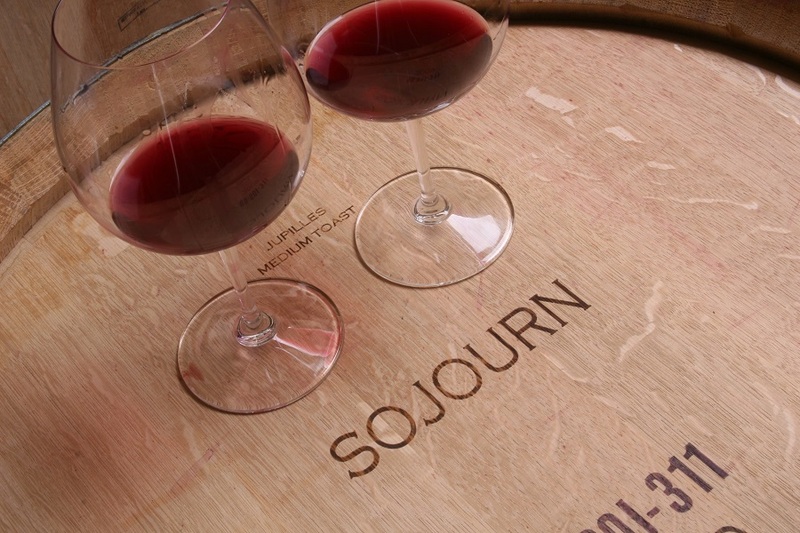 We decided to create this column dedicated to Petaluma Wine!. 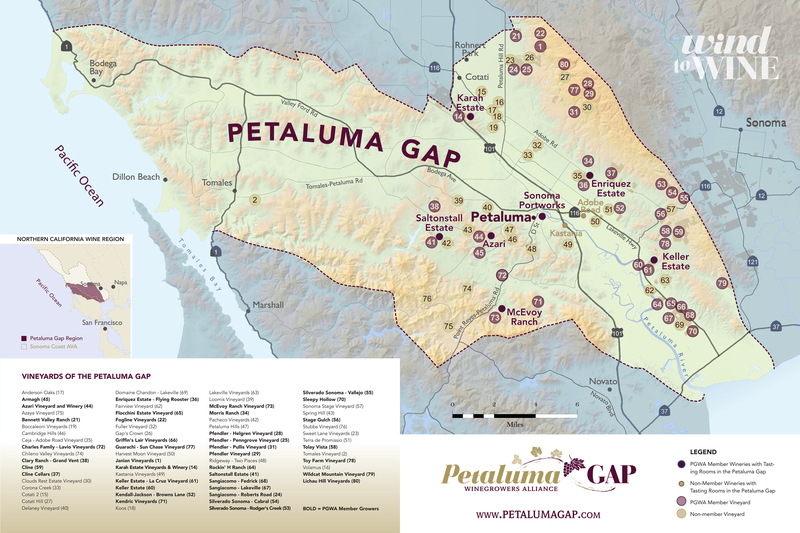 We will cover wines made from Petaluma grapes, wineries, tasting rooms, wine makers, owners/families, industry trends, Petaluma GAP, history, and vineyards in the Petaluma (GAP) region as seen in the map. Positively Petaluma will focus on getting the word out to put our wine industry “on the map” by creating content that people from outside our area will find when searching for information on the local wineries but at the same time great for locals to learn more about what’s going on in Petaluma. Hopefully over time more restaurants in Petaluma will offer wines made here, and people will want to visit and stay at Hotel Petaluma and do tastings here and perhaps tours with Pure Luxury Transportation. More people here and far will come to know our local community wines and share them with friends and come to learn to love and purchase wines made right here. Stay tuned for more on Petaluma Wine! We have some very exciting new contributors (wine experts) writing columns in the very near future. In the next few months we will be also be giving it dedicated space on all social media as well as a new website for those who just want to follow the Petaluma wine industry. SHARE THIS EXCITING AND NEW DEVELOPMENT WITH YOUR FRIENDS AND FAMILY. USE THE SOCIAL MEDIA ICONS BELOW TO LET THEM KNOW WHAT IS COMING.